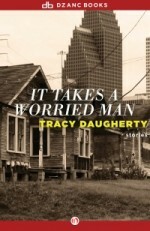 The stories in Tracy Daugherty’s second collection move through the streets of Houston with the quick step of country music and the melancholy humor of the blues. 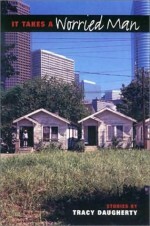 Romance and friendships develop in unlikely places, as people meet across the divides of race and class. In the tradition of James Joyce’s Dubliners, Daugherty’s stories explore the highs and lows of city life with its messiness and grace, celebrate the surprises and contradictions of community, and present a kaleidoscopic portrait of contemporary America’s energy and vitality.